4A state champ Argyle finishes 37-0, the most wins earned by an unbeaten baseball team in UIL history! 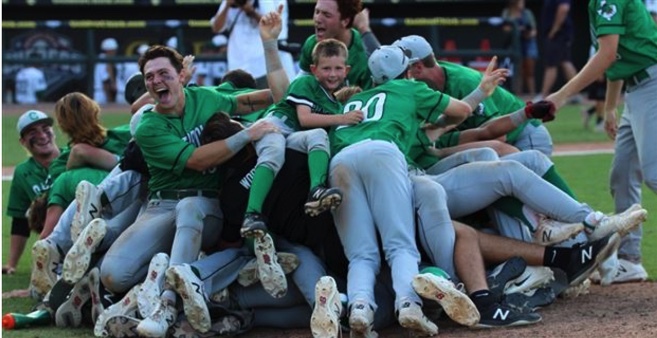 Memories made, and dogpiles had. The 2018 Texas High School Baseball season is in the bag as the UIL State Championships conclude. 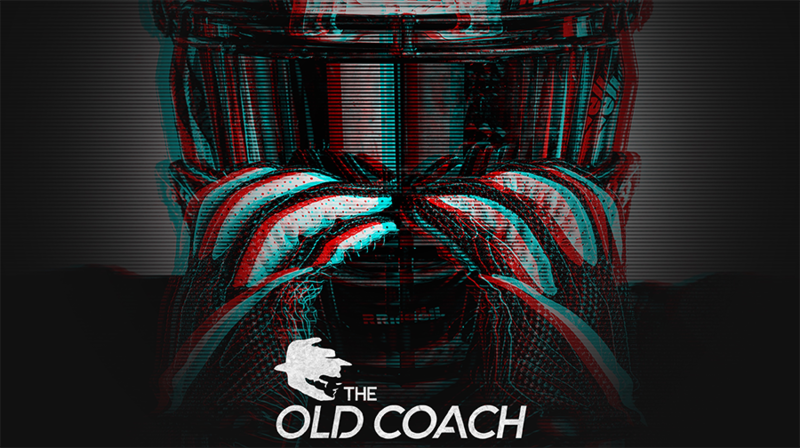 The Old Coach has you covered with an inside look at how each state final game turned out. Argyle caps off 37-0 season with a 5-0 win over Sweeny for 4A title. Beckville – 3A STATE CHAMPS⚾️?